Our K-9 Kore BISkitTM is an exciting new addition to the TotoFit LLC canine fitness line. It’s straight sides provide increased instability to your dog’s core fitness program. 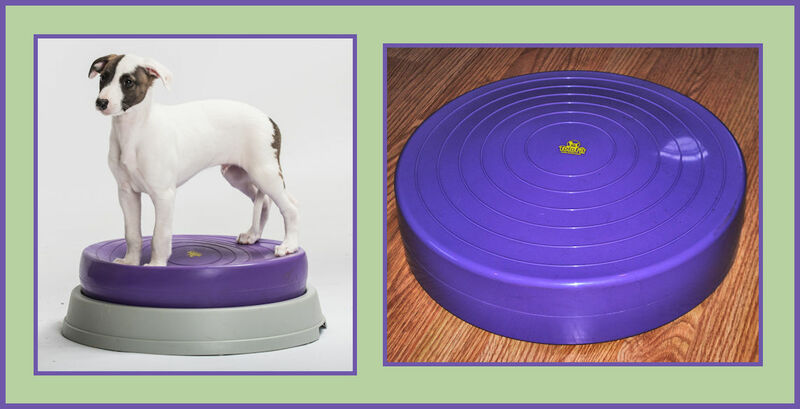 The 15.75” diameter makes it a great product to use with smaller dogs who require an advanced whole-body balance challenge or use it for front or hind feet with medium to large dogs. 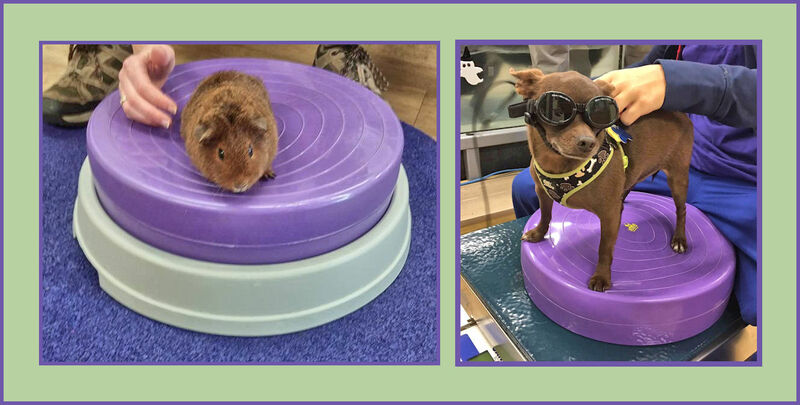 Our K-9 Kore BISkitTM is an exciting new addition to the TotoFit LLC canine fitness line. It’s straight sides provide increased instability to your dog’s core fitness program. 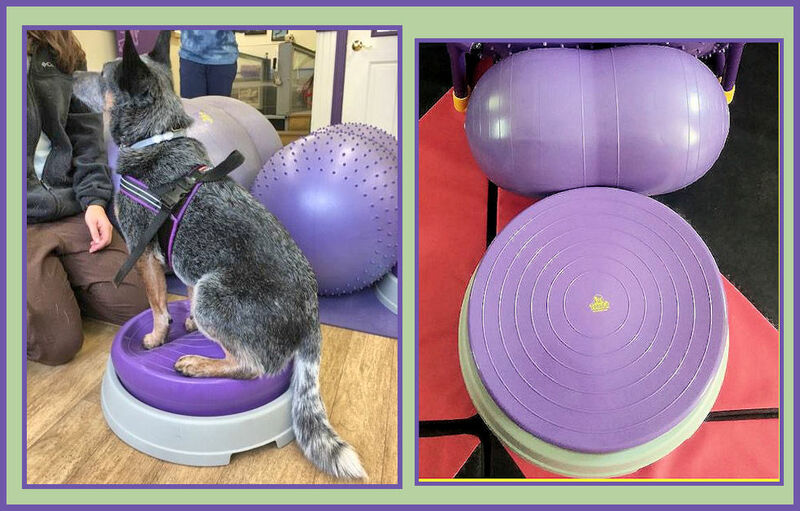 The 15.75” diameter makes it a great product to use with smaller dogs who require an advanced whole-body balance challenge or use it for front or hind feet with medium to large dogs. It can be used with or without the base and combined with other pieces of TotoFIt equipment for a dynamic balance workout. An all-around useful piece of equipment developed by our manufacturer and made to our material requirements, you won’t find this anywhere else! Use it with the solid base for a more stable piece of equipment designed to work on balance, proprioception, sensory integration, strength and body awareness. The shape and size allows for an elevated challenge, while the base keeps it safe from flipping or rolling. Like all TotoFit products, the BISkitTM contains no BPA, Latex or Lead and is free of the 6 Phthalates banned from children’s toys by the US Consumer Product Safety Commission. Size: BISkit is 15.75 ” diameter and 3.5″ high. Base is 18.5″ in diameter. Inflate with a needle style bicycle pump.